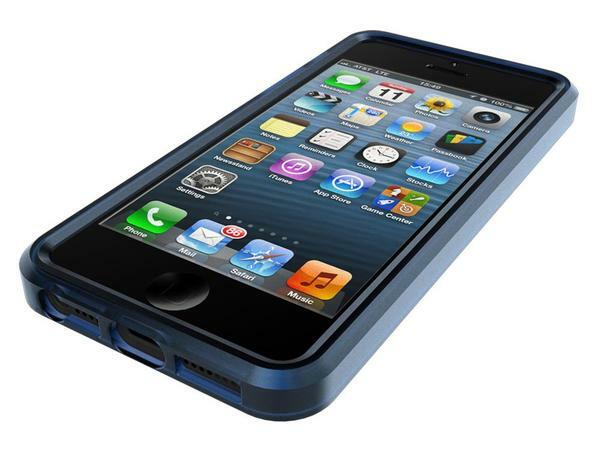 Have you remembered Cellhelmet iPhone 4 case with a one-year guaranteed accidental damage insurance? Now the nice solution has applied onto their latest Cellhelmet iPhone 5 case. If you’re curious, let’s go on checking.This is a one-piece, form-fitting protective case designed for iPhone 5. As we can see from the images, the iPhone 5 case features semi-transparent design along with multiple optional colors to meet various tastes, and the iPhone 5 case is constructed of dense thermoplastic polyurethane (TPU), plus raised edges in order to protect your iPhone 5 from shocks and scratches, and the matte finish offers you a comfortable and secure grip experience, moreover, the custom cutouts allow you access to all buttons and functions of your iPhone 5, and the one full year damage coverage lets you fully enjoy your iPhone 5. 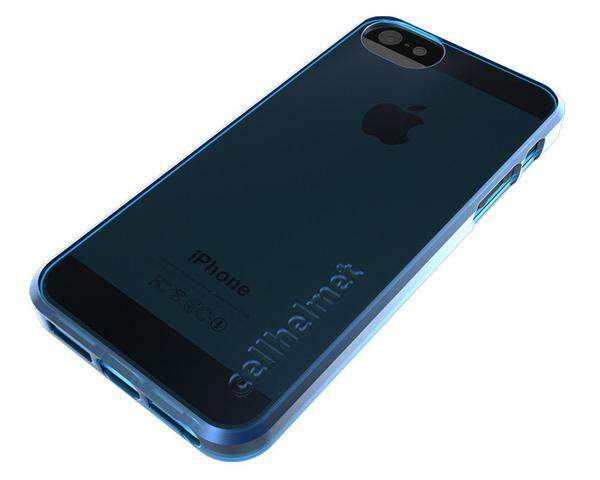 Cellhelmet iPhone 5 case is available in 8 colors, each one is priced at $49.99 USD. If you’re interested, jump to cellhelmet official site for more details. Additionally, also don’t miss other nice options via “iPhone 5 case” tag.